Here is a short quote to wet your appetite! 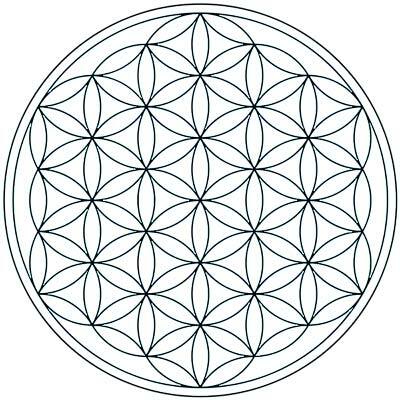 “The Flower of Life is a universal template with many lenses. When placed over the face of a common or ordinary circle or sphere, the Flower of Life maps a window into the unity of infinity and turns the ordinary into a revelation of the extraordinary. Looking into the window of the Flower of Life challenges us to unify our mind, heart, and spirit. When we can truly see all life woven so intimately, we strengthen the embrace of the divine in our lives and we can transform our world through the vision of universal unity”.